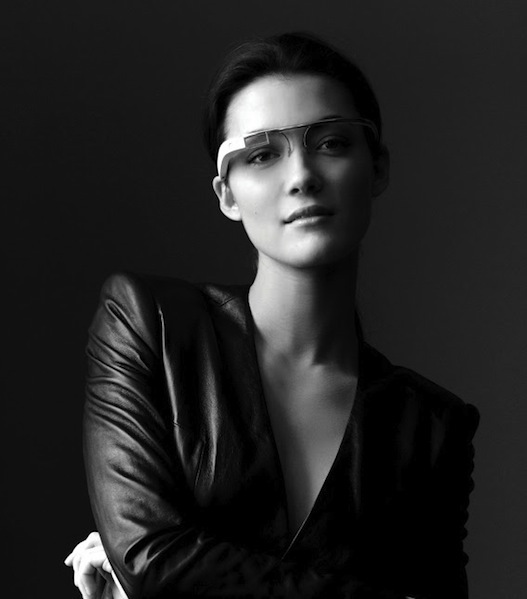 Google have worked on a hush hush project for quite a long time, this project deals with augmented- reality in the form of a sleek looking set of glasses. The project according to reports is called “Project Glass”. Project Glass had unveiled a number of pictures of these glasses on Google plus, the glasses have a display that sits just above the eye, so that a quick glance is possible. The glasses in the pics are still a prototype, not the finished product. The reason for Google to show of the prototype is because they want peoples feedback, what they would want in such a device and also how it should look like. Google has still not given any specific details about the glasses, so questions like what system is it using ? How will it retrieve information? Will it be connected via bluetooth to your smartphone or have its own data recovery system. A lot of such questions, but no answers so far. The video below shows how cool these glasses really are. Enjoy!